Nexus Pay from Dutch-Bangla Bank is the first fully cardless solution in Bangladesh. 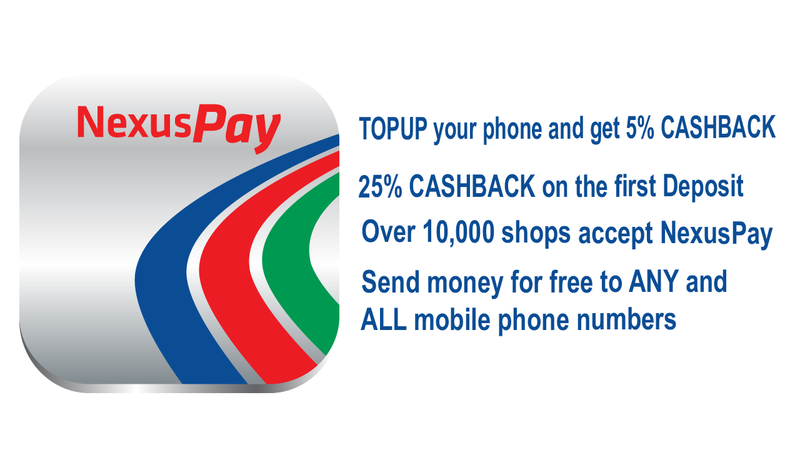 NexusPay works with all bank cards including Nexus, Visa, MasterCard, Dutch-Bangla Bank Agent Banking and Rocket Mobile Banking. 1. Go to google play store download NexusPay app.